It emerged earlier this month that Apple had plans in place for Foxconn to start manufacturing its latest iPhones in India sometime in the near future. Likewise, Samsung continues to focus heavily on its Indian manufacturing facilities. But before putting any further plans into action, it seems the two are seeking some incentives. 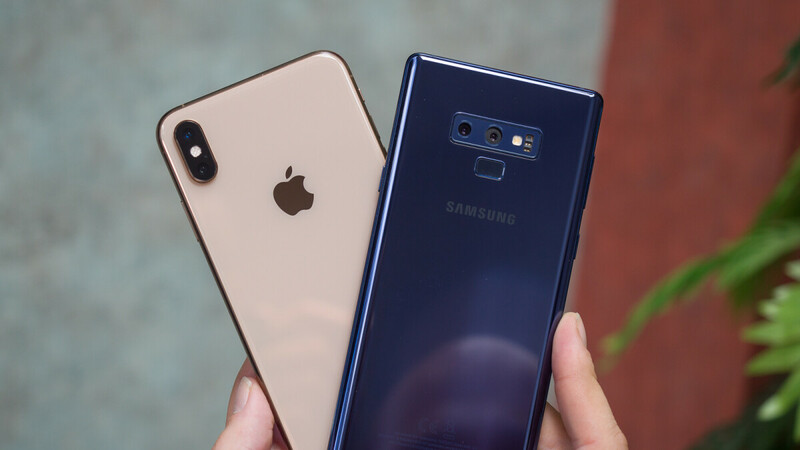 Through the Indian Cellular and Electronics Association (which also includes members such as HTC, Motorola, Sony and LG), both Apple and Samsung are requesting a number of tax breaks for exports that’ll make manufacturing in India equally as attractive as China. The association is arguing that without further incentives, manufacturing growth in the region will become unsustainable in the future. As things stand, Samsung’s smartphone manufacturing facility in India is the largest in the world and focuses primarily on the production of low-end and mid-range devices. The facility is also expected to handle production of the budget Galaxy M series which is just around the corner and will target Indian consumers directly. Sales of these devices are expected to bring a big boost to Samsung’s smartphone business which has been in decline for the past year. However, this increased number of sales comes with slimmer profit margins, hence the need for export further incentives. Likewise, iPhone manufacturing in India will allow Apple to avoid a number of tariffs that its devices are currently subjected to – which will subsequently allow it to lower prices in the region. But with the US government threating tariffs or either 10% or 25% on iPhone imports from China, India could soon become an extremely important manufacturing base for the company, something that makes the tax breaks even more important. And those same tax breaks will also benefit their Chinese competitors who are already dominating the market. Nice try Apple and Samsung but that's not where your problems lie in the Indian market. Since Apple don't produce any components at all it'll be difficult. There I fixed it for you. Samsung has significant their smartphone production in Vietnam and over 200+ suppliers moved to Vietnam along with Samsung.. Samsung's export now accounts for 20% of Vietnam's overall export. Given that Foxconn hasn't been so successful beyond China, I'm not sure if this is going to be any different this time around. “in large majority, are in China” Wrong. No he's not. The suppliers are mainly Japanese, Korean etc but their manufacturing plants are in China.